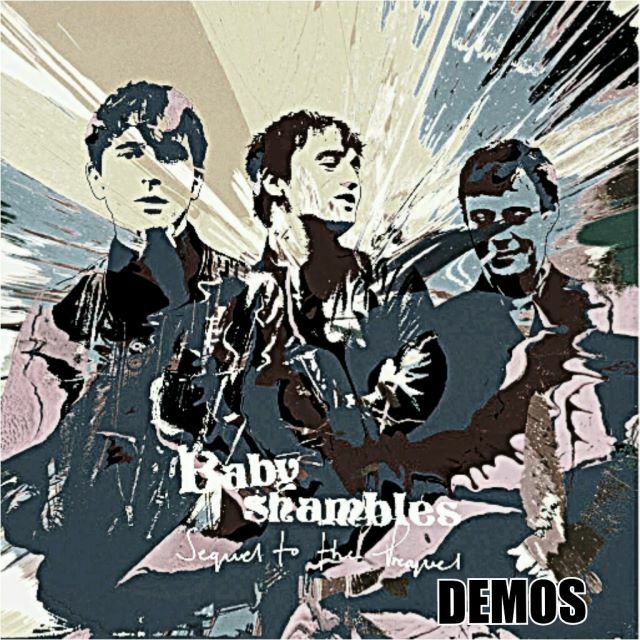 The HQ Bethnal Green Demo Session is a set of demos that were recorded by Babyshambles in February 2004, and also include Peters' friends, such as Wolfman and Chev. 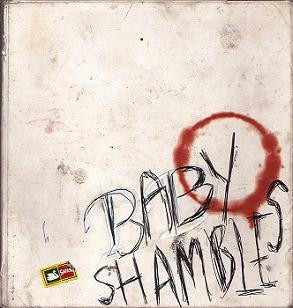 Although there are only four tracks that feature, the fourth track is 22 minutes long and includes several songs, such as a version of "Don't be Shy" that would go on to be released by The Libertines, "Back from the Dead", which would become a B Side to the single "For Lovers", and a cover of The Smiths' song "Ask". There is also a lot of talking throughout the fourth track, as the filename suggests.